Sales of vinyl records in the U.S. have increased every year since 2007, with 6 million units sold in 2013, according the Nielsen SoundScan, the industry standard for tracking music sales. That’s a 30 percent increase from the 4.6 million units sold in 2012, an impressive statistic considering overall album sales have declined in each of the past two years. 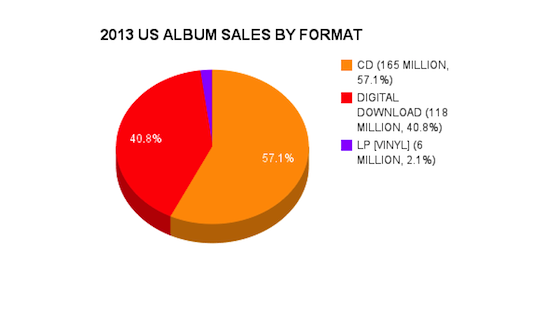 However, vinyl records accounted for only 2.1 percent of overall U.S. album sales last year. This documentary explores whether or not vinyl is truly making a comeback, with various retailers, production experts and artists from around the city of Boston sharing their experiences, insights and opinions on the once industry-leading medium for music. 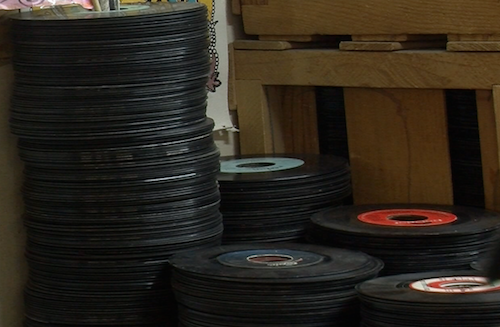 Vinyl albums have a long way to go to catch the sales of their musical counterparts. 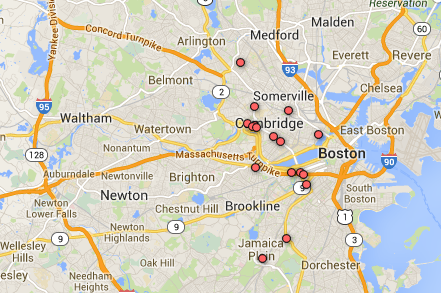 There are nearly 20 active record stores in Boston, each selling some form of vinyl. 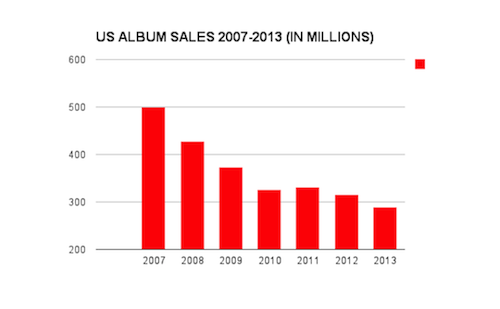 Overall albums sales in the U.S. have declined over the past two years, while sales of vinyl albums have increased in each of the past seven years. There are nearly 20 record stores still surviving in Boston, in part because multiple generations of customers still collect vinyl. 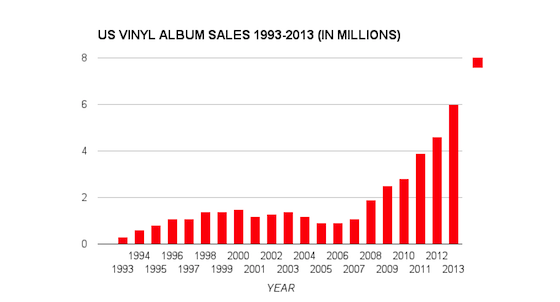 Sales of vinyl have increased every year since 2007, dwarfing sales figures from the early 1990’s. 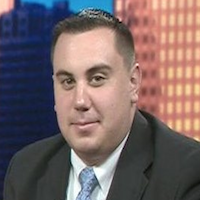 Joe Tempesta is a second-year graduate student pursuing a master's degree at Emerson College. He enjoys meeting new people and learning new things, and believes journalism allows him to do just that. Joe hopes to begin a fruitful career in the broadcasting field after graduation.